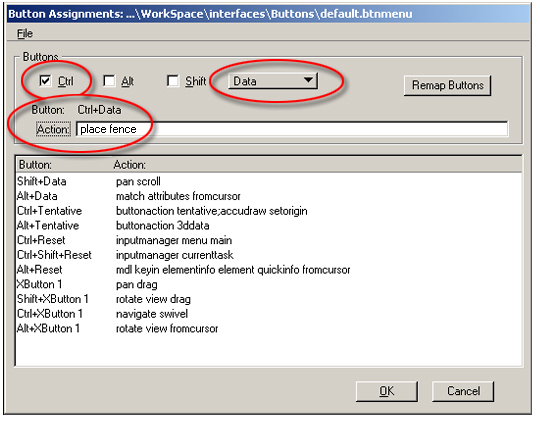 In order to increase the workflow in microstation you can assign key-ins to logical button. It work same like function keys but here we use mouse button instead of using key board button to activate a command. Physical buttons on the input device are mapped to “logical” buttons, which send different types of graphical input to MicroStation. For example, the right mouse button is mapped to a logical button called the Reset button, which sends a type of input called Reset to MicroStation when pressed. 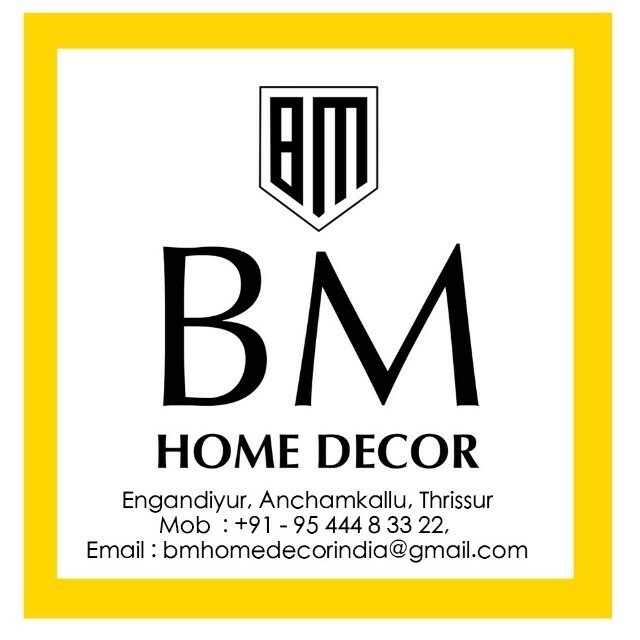 So you need to be aware of your Logical and Physical buttons before you start to create custom buttons. For example now I am going to assign “PLACE FENCE” command to “Ctrl DATA” Button. Before you start, make a backup of “default.btnmenu” file. 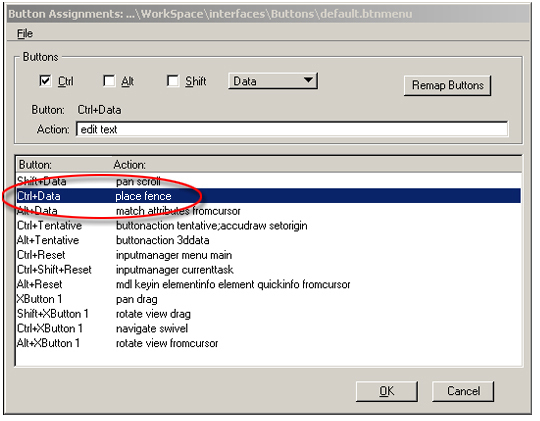 Then enter Key-in “PLACE FENCE” in Action tab. Press Enter, now you will be able to see the command is created in your list area. Click “OK” to close Button Assignment dialogue box. Now hold “Ctrl” key and press your Left mouse button ( if Logical “data” button is assigned to mouse Left button) microstation will activate Place Fence tool. In this way you may create as many tools to increase the workflow. Related Post : Assign Middle Button for Snap.